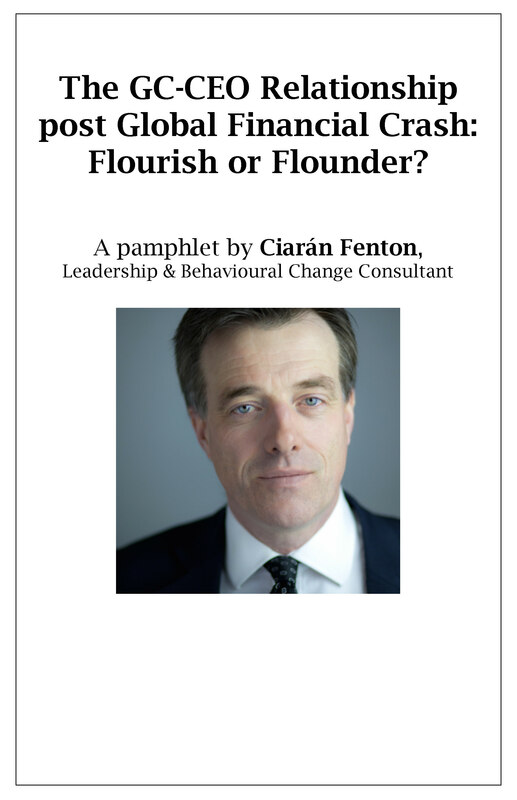 The GC-CEO Relationship post Global Financial Crash: Flourish or Flounder? 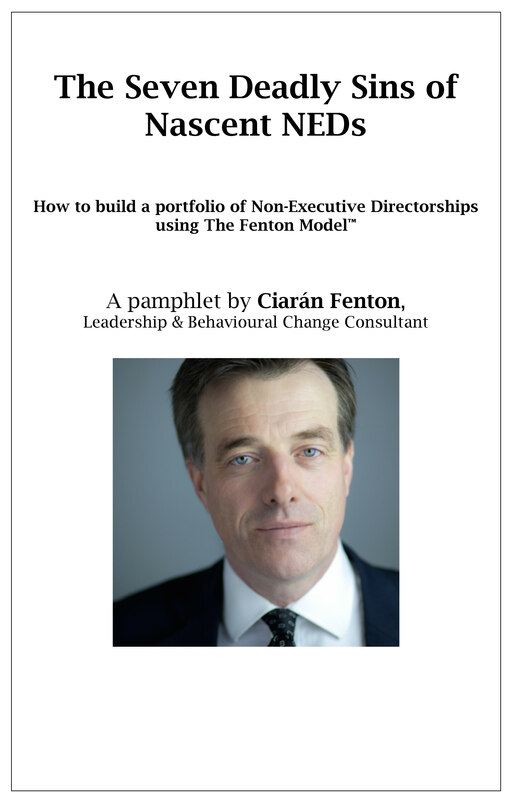 Many senior business leaders who fail to achieve the portfolio careers that they desire – and which their careers to date might lead them to expect – do so because unconsciously they commit the Seven Deadly Sins of Nascent NEDs. 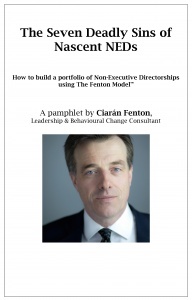 In this ebook, behavioural change expert Ciaran Fenton explains these “sins” and shows how they can be avoided using the seven principles of The Fenton Model™, which he developed to help business leaders to lead and manage themselves and their teams better at work and particularly to help them to have fulfilling and financially rewarding careers. The SEVEN DEADLY SINS OF NASCENT NEDs concludes with a template NED Business Plan to document a more successful approach to finding the right NED role.